As we look forward to summer and think about hiring our staff, we are reading through international counselor applications and beginning to call some lovely young women from overseas. Last year, we had counselors from England, Australia, New Zealand, and Ireland. 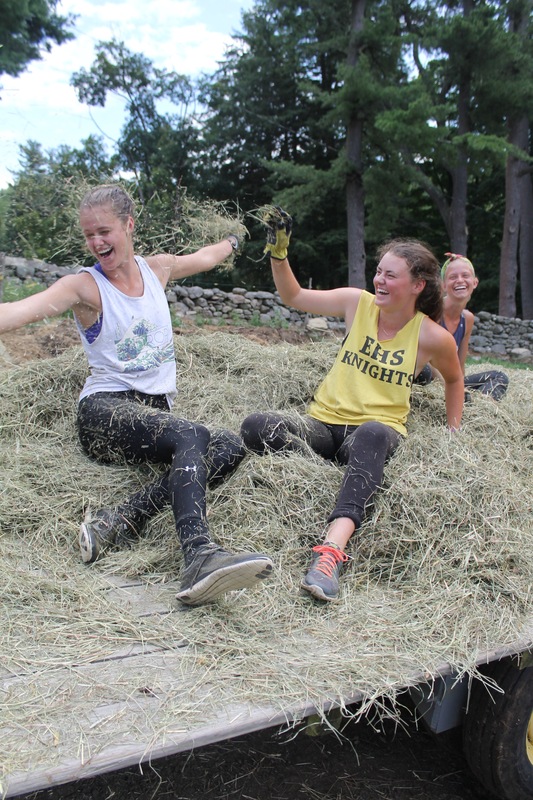 These counselors bring invaluable experience to Road’s End Farm and the campers each year love hearing about their different places of origin. The Camp would not function without the wonderful staff members we find each year, and we are so fortunate to find such compassionate and kind women that come to the end of Jackson Hill Road.